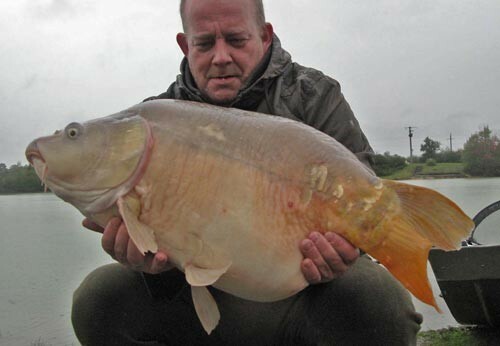 Session report Henk & Jan at Lac de Viennay! 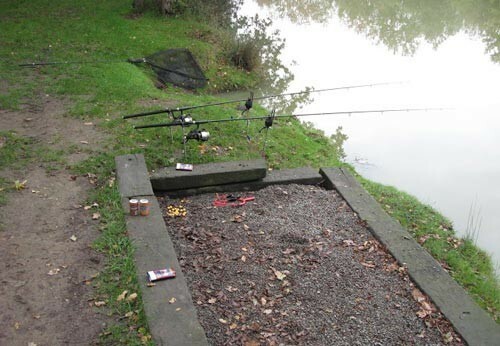 Early September I received an e-mail from Bas 'The Carp Specialist' van Klaveren asking us if we had some spare time to check out Lac de Viennay, a potentially new lake in the carefully selected range of carp fishing venues in France. On internet it was hard to find some information, and the website of Viennay itself didn't look very up-to-date as well. 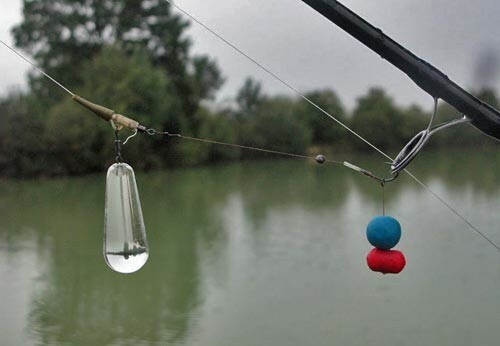 During the week, we planned to fish the 2 lakes: Alberts Lake & Busters Lake. Although it's a far drive from our home, we are getting used to it. Permission is granted from the families, and the week of 11-18 october is planned. Lac de Viennay, here we come! Lac de Viennay consists of 4 lakes of which 2 are open to anglers. The other 2 lakes are stock ponds. 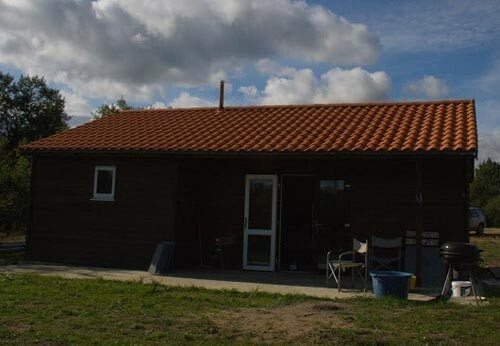 The complex was bought in 2006 by Adam & Gerard and they have spend endless efforts preparing it to welcome anglers. It litteraly took them years, but the result is great: beautiful swims, good tracks around the lake and a brand-new lodge. After a long, but comfortable drive and plenty of rain we arrive at the complex, where we are greeted with a hot cup of coffee. Below you may find some photos of our catches! 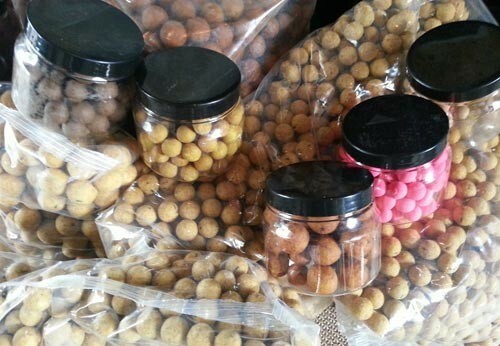 If you would like to read the full catch-report, please refer to http://www.thecarpspecialist.nl/karperklets/sessieverslag-jan-henk-lac-de-viennay-11-t-m-18-oktober and translate it with Google Translate. Summary: we had a great week, but with some horrible weather conditions. Loads of rain, but loads of fish too. 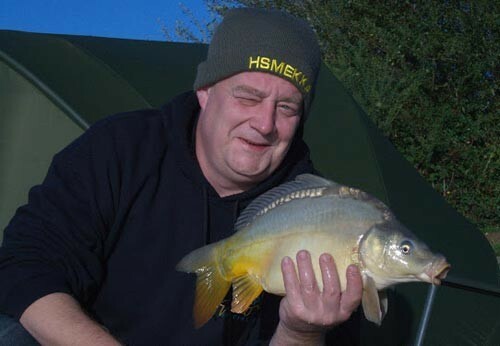 We ended with 89 carp with plenty of twenties and some good thirties. 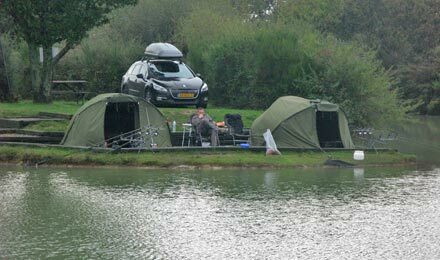 If you fancy action and the chance for a biggie, twe can highly recommend the complex. We'll be back!